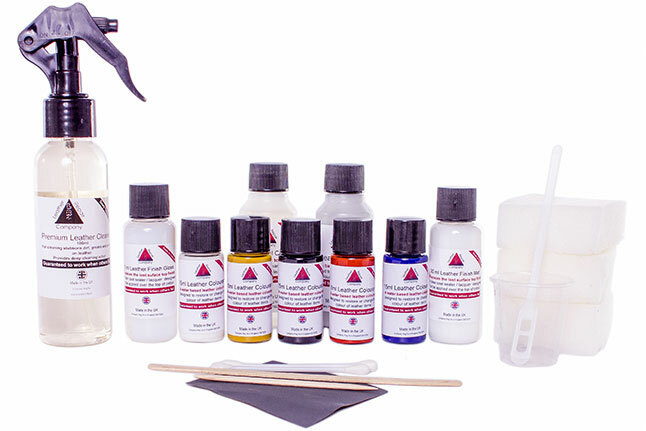 HVLP Airbrush Spray Gun for finishing leather with colourants or lacquers. High Quality Stainless Steel Nozzle and Needle. Fully Adjustable Pattern Control, air control and fluid control, an outstanding quality airbrush spray gun. The perfect airbrush spray gun for spraying small areas with its 0.08 nozzle that’s fully adjustable allowing for a perfect spray finish every single time. 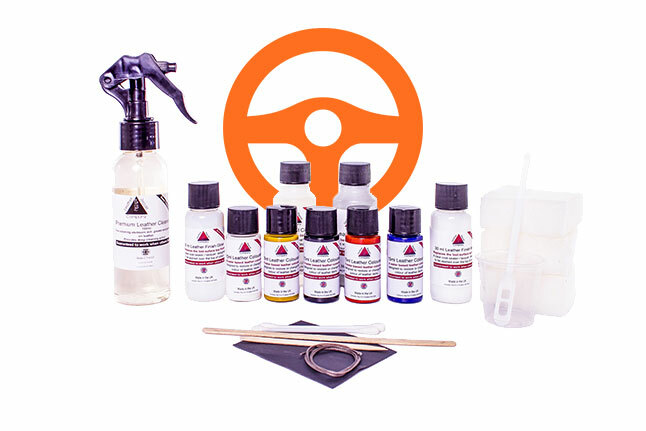 The airbrush spray gun is ideal for spraying car seat interiors and couches and all items of leather. The HVLP airbrush spray gun is well balanced, lightweight, that offers more flexibility than its rivals that cost a great deal more, reliability is outstanding. The airbrush spray gun features just keep getting better they even have built in filters, to filter all paints and lacquers providing an almost flawless finish every time guaranteed, the filters can be changed by simply unscrewing the paint pot on the top easy to access just lift out the filter and clean or replace when required. Great products. Worked as intended, will be back. 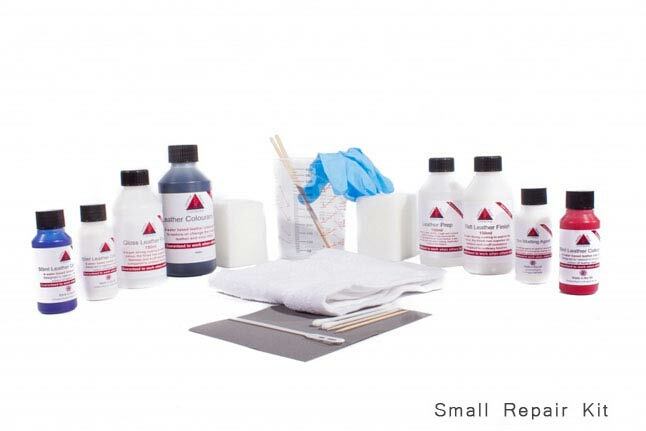 Bought this repair kit to repair damage to a leather dining chair. The damage was quite significant with the colour peeling and several scratches and areas of damage. Very worried after I had cleaned and sanded the area as the damage looked awful. Matched the colour and after several applications and the finish the chair looks as good as new. 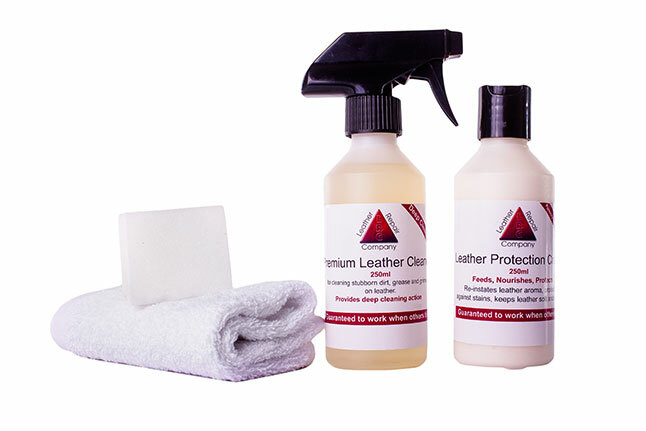 I am going to use product on other leather goods as I have plenty of product left. Would highly recommend this kit. Had a small repair to do, i got the right help and info and wow what a difference thanks a lot. Great customer service.